Gillian began her career in financial services in 1987 with The Royal Bank of Scotland in Edinburgh. 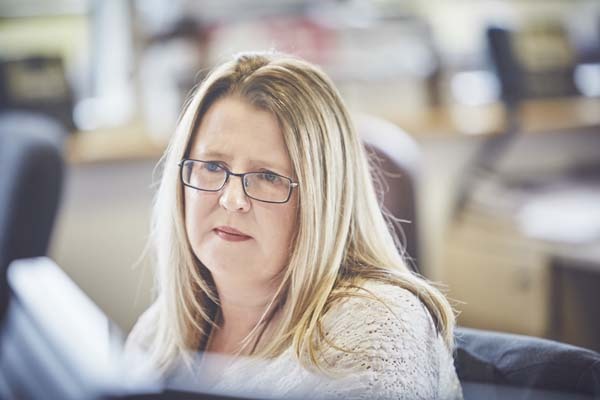 Following a move to Devon in 1994 she spent a year with London and Manchester before joining Sinclair Henderson Limited part of Exeter Investment Group (EIG). As EIG’s third party administration business expanded, Exeter Fund Administration was launched in 1998, providing administration services to unit trusts and OEICs. As Sinclair Henderson’s Investment Administration Manager, Gillian oversaw the day to day running of systems for both the open and closed ended businesses. In 2004 EIG merged with iimia to become iimia Investment Group and in 2006 Sinclair Henderson was sold. From 2007 Gillian acted as a consultant advising Societe Generale on the UK fund industry specialising in identifying and closing the gaps to adapt the SungardGP3 system for the UK market. Gillian joined Hawksmoor in February 2009 as Investment Administrator and is now responsible for all Hawksmoor’s private client portfolio management activities. Gillian’s interests include cooking and reading as well as spending time with her family.